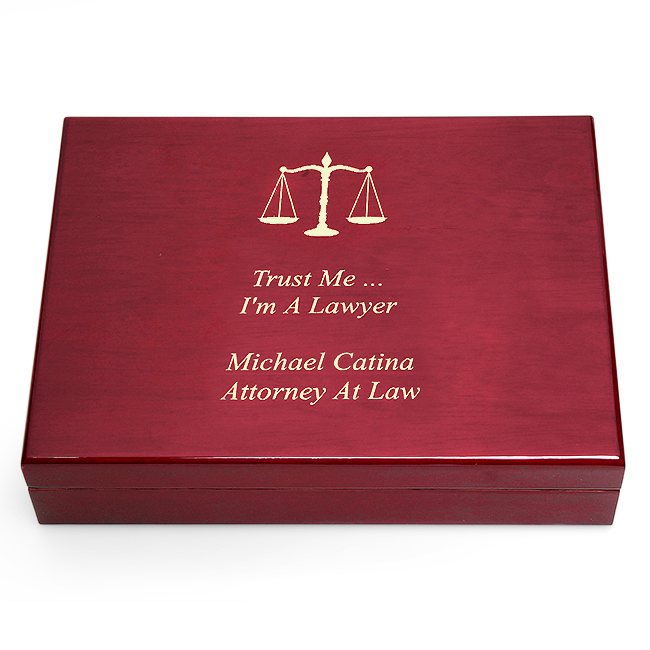 FEATURES/SPECS This Spanish cedar lined humidor for lawyers is a unique personalized gift your favorite legal counselor. 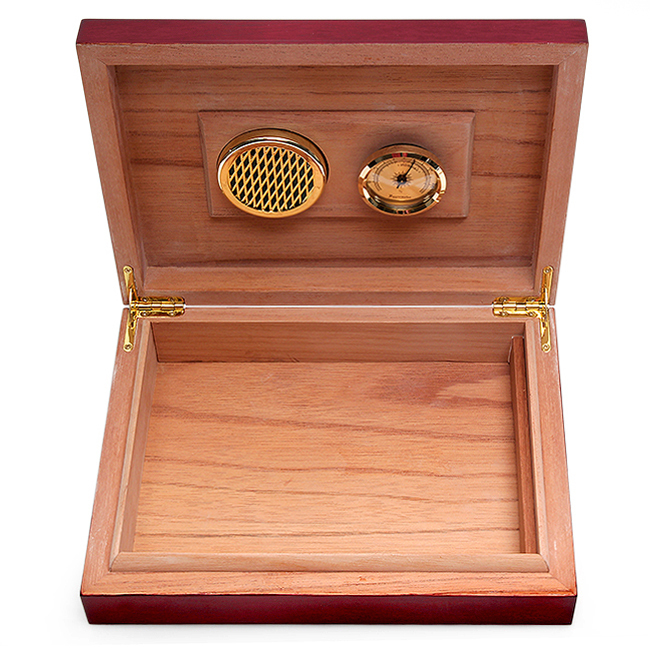 It holds up to thirty cigars in a piano finish rosewood case that will coordinate with any office decor. 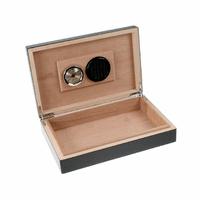 It has both a hygrometer and a humidifier to keep cigars in perfect condition, each attached to the underside of the lid magnetically. Outside, the lid comes with the legal scales symbol laser engraved into the wood. 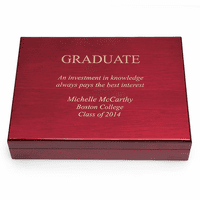 Below that add your own custom personalization free of charge. However- humidor is much much smaller than expected. 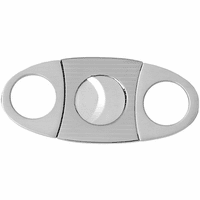 It could probably hold 6 cigars. Slightly embarrassed to give as gift. 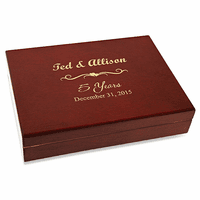 Product was customized and shipped quickly. Exceeded expectations!